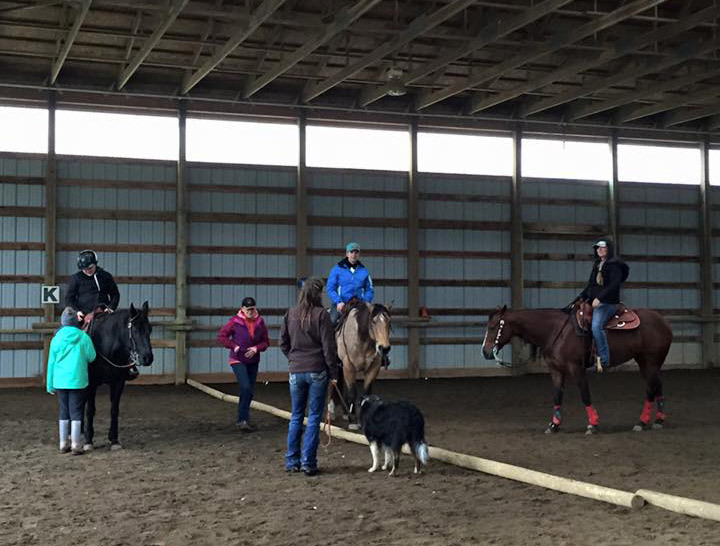 Riding Clinics at North Star Stables, Comox Valley. To book the arena, call (250) 334-3115. Rates: $150 to $200 per day or $12 per hour for horse rider combo. Clinics are welcome in all disciplines.